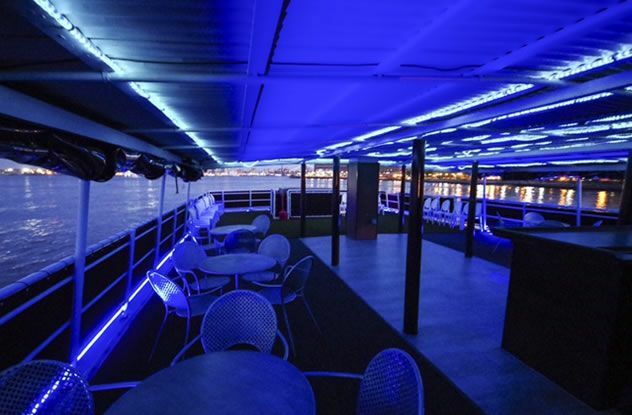 Looking for the perfect FT. Lauderdale party yacht for small group dinner parties or weddings? 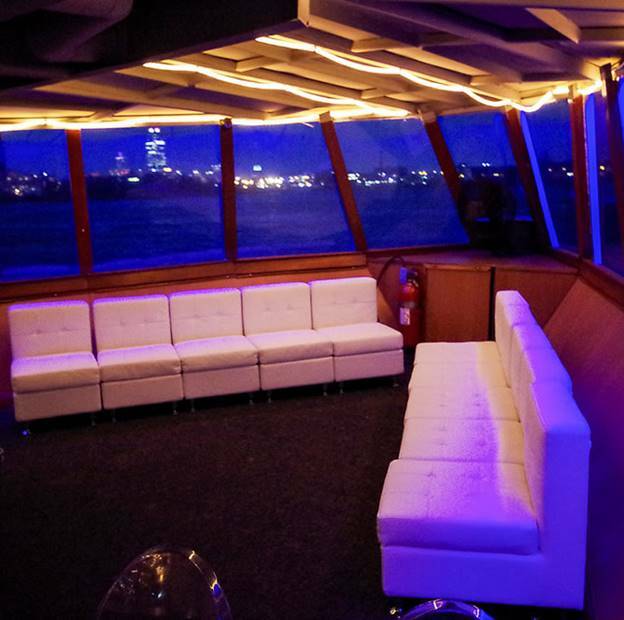 This beautiful boat will host the party of a lifetime. 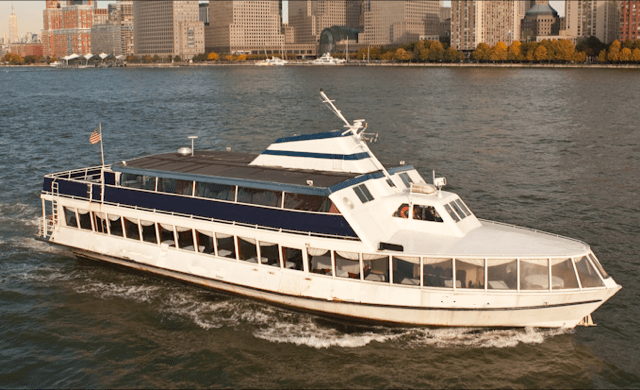 The passenger party boat offers an affordable cruise for all occasions. Also great for narrated tours for corporate clients. 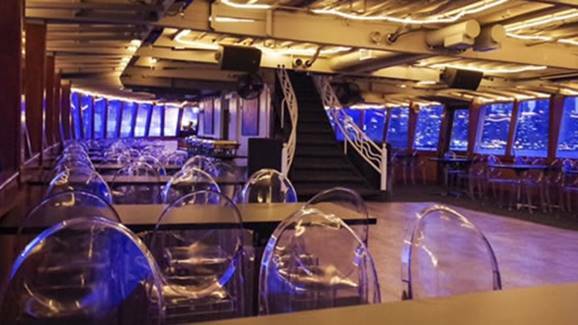 Adorable for small weddings or birthday cruises on a budget. Full décor upgrades, rentals, and packages available. Millionaire’s Concierge specializes in delivering memories that last a lifetime. 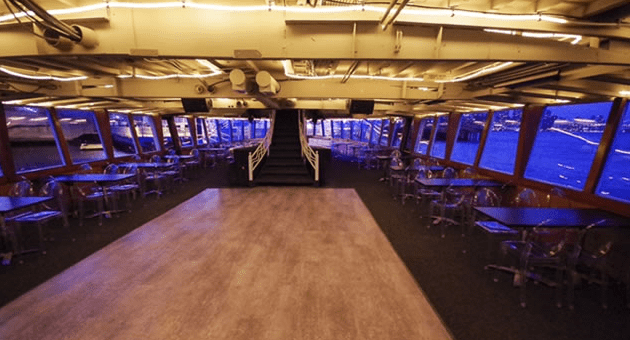 Your wedding, anniversary, birthday party, bar or bat mitzvah, prom parties and any other celebration will be unforgettable and special aboard a Ft. Lauderdale party yacht. Whatever your business needs, the Yachts of Millionaire’s Concierge will make sure your event is one your employees, investors and customers will talk about for years to come. 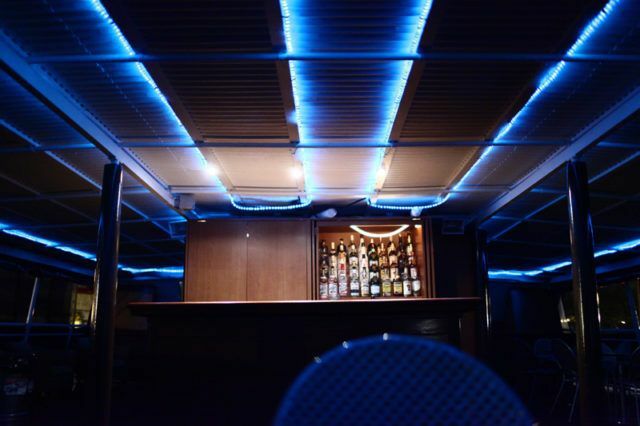 From entertaining clients and investors, to recognizing employees, celebrating milestones and introducing products, you will find one of our Ft. Lauderdale Party Yachts the perfect venue. Click any of the images to see the full size version.